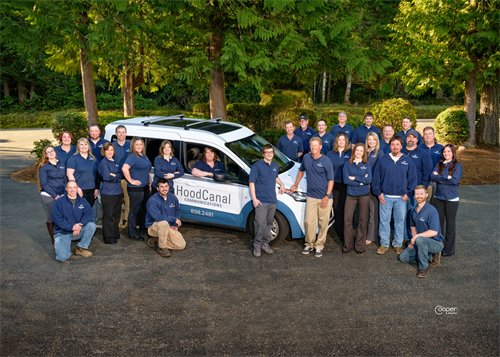 Hood Canal Communications (HCC) is Mason County's local telecommunications company. Whatever your specific needs for broadband, video, voice or IT services, we have the solution that is right for you. We have proudly served Mason County since 1934 and continue to strive to bring this area the best in all our services. Hood Canal Communications, keeping our community connected.